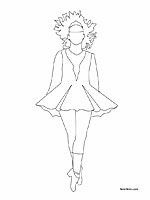 Posted July 9th, 2017 by What The Feis & filed under Glossary, Humor. Posted May 19th, 2015 by What The Feis & filed under Glossary, Humor, Satire. Posted November 10th, 2014 by What The Feis & filed under Humor, Satire. Pack Up Your Feisin’ In Your Old Who Hut… wait, what!? Posted November 10th, 2014 by Patty O'Bench & filed under Humor, Satire. The other day, my husband said, “You know, when we move, we won’t need any boxes…we can just pack everything in your tote bags.” I looked around the room and had to agree. I could easily start my own bag kiosk at the mall. People are constantly telling me that I have a bag problem. My response is always that I can quit bags anytime. Posted June 9th, 2014 by What The Feis & filed under Glossary, Humor. Posted May 29th, 2014 by What The Feis & filed under Humor, Ideas, Parents. 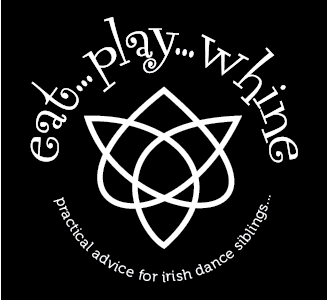 Eat, play, whine is a trademark of What The Feis and is subject to copyright laws. 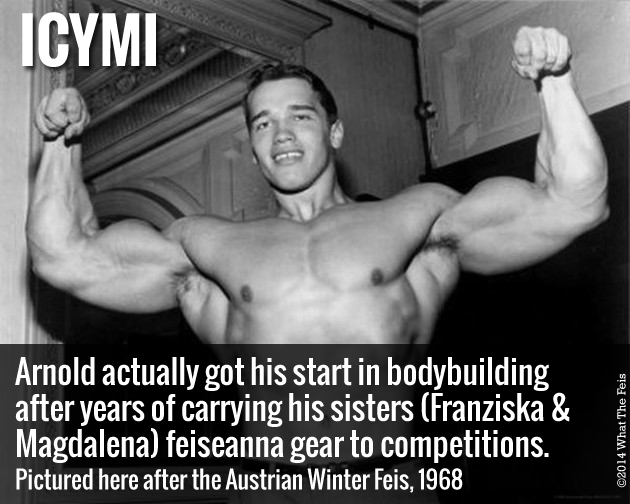 Posted May 28th, 2014 by What The Feis & filed under Humor, Ideas, Parents. 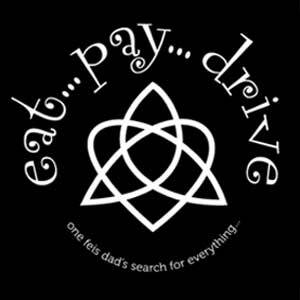 Eat, pay, drive is a trademark of What The Feis and is subject to copyright laws. Posted May 27th, 2014 by What The Feis & filed under Humor, Parents. Posted March 23rd, 2014 by What The Feis & filed under Haiku, Humor.